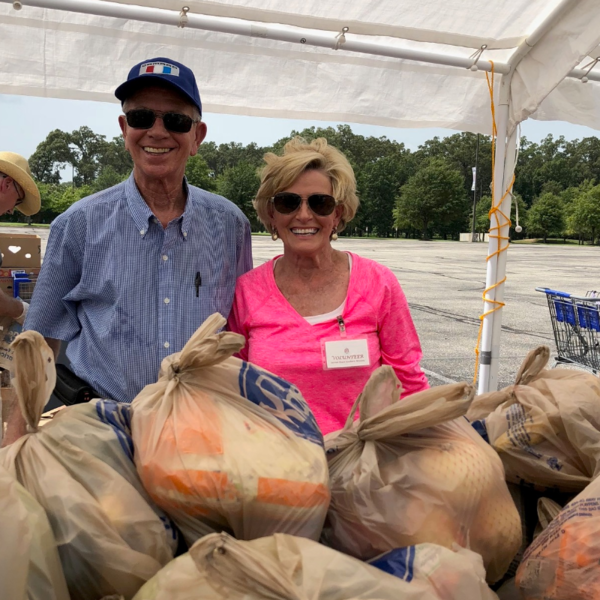 Every month Sacred Heart Southern Missions sponsors the Desoto County Mobile Food Pantry which is distributed at Landers Center, 560 Venture Dr, Southaven, MS 38671 East parking lot in Southaven, Mississippi. We serve approximately 1,500 people and even though the task is daunting the spirit of service in our community is incomparable. We need at least 75 volunteers every time to complete this task in a timely and organized fashion. Hundreds of families depend on this distribution to supplement their food supply for the month. We need YOU to make this happen! These are the dates for the rest of the year: Except for the month of September all other distributions will be on Wednesdays. Volunteers need to be at Landers center from 1pm to 5pm. However if you cannot stay the entire time no worries, any time you can donate your time to this worthy cause would be greatly appreciated!